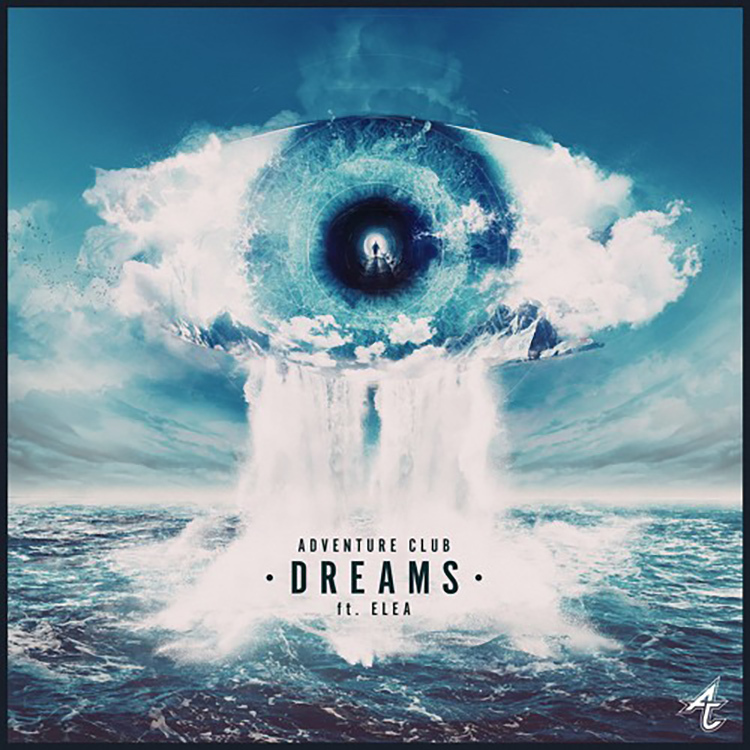 I was just stating to my buddies the other day that it seems like it has been a while since I’ve heard a new Adventure Club track. Low and behold, I check out my Soundcloud feed and there is a new Adventure Club track. It is as if they knew I was requesting a new track. It is a futuristic track with ELEA who provides some fantastic vocals. I appreciate her accent that stands out well. This is the first single off our forthcoming album Red // Blue. Check it out now!